New Zealand views are worth the trip alone! 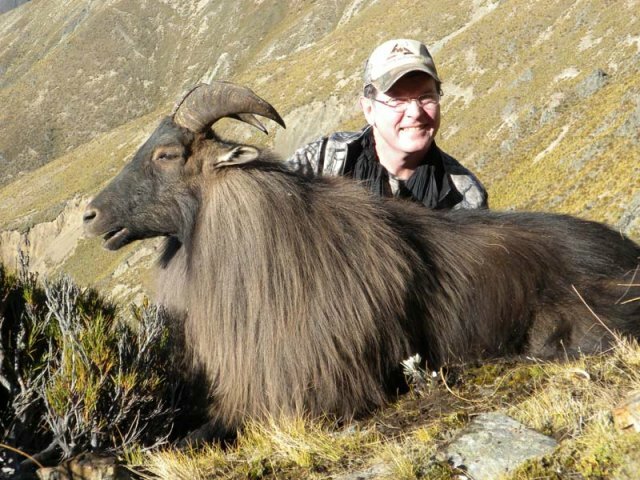 Our outfitter hunts both islands, North island for fair chase red stag and South island for Tahr and Chamois. 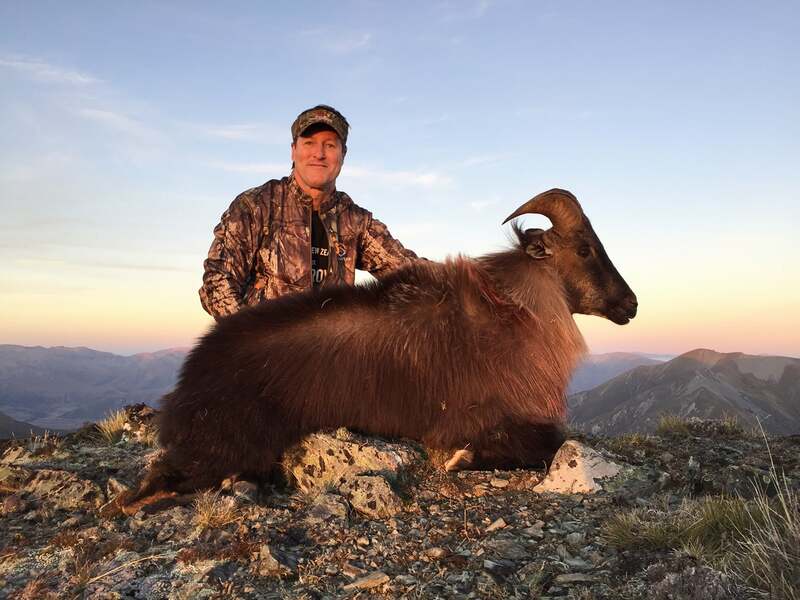 This is a small outfitter that only takes a few clients at a time, ensuring that you will received personalized attention and made to feel like part of the family. 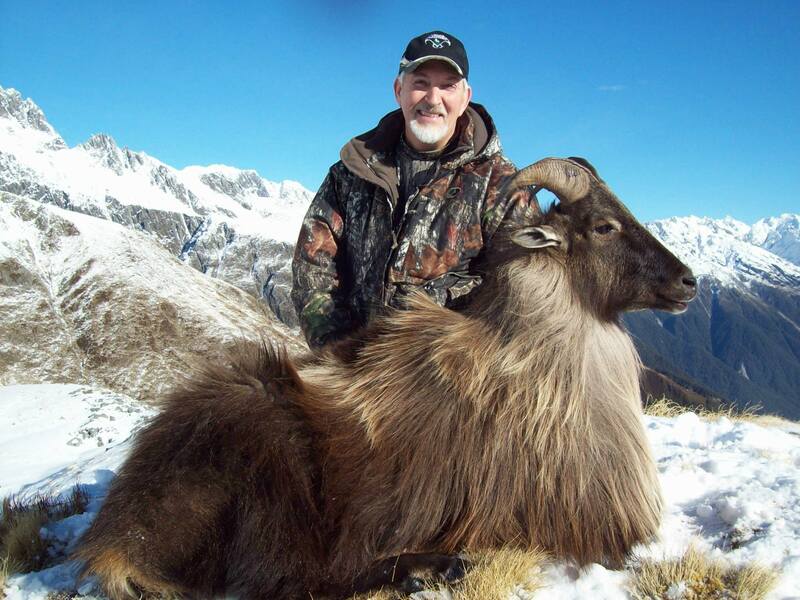 You will find the quality and quantity of the animals will help fill even the most discerning hunters bucket list. 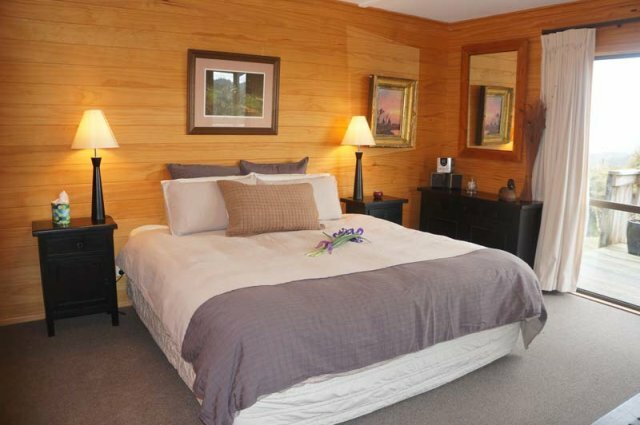 Relaxed, peaceful surroundings with outstanding views over the New Zealand bush. 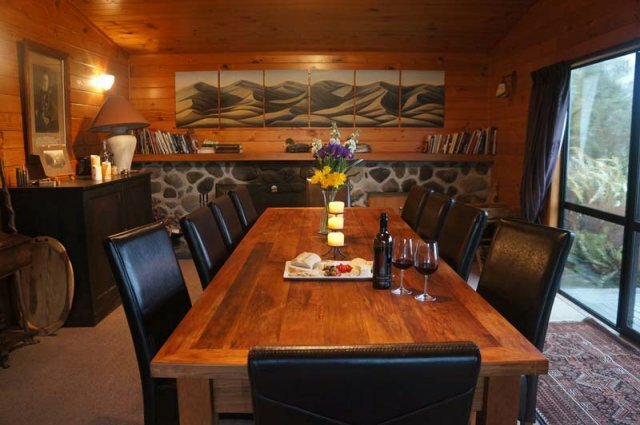 You will have all of the comforts of home and then some. Hunts are 5 days of hunting but can be customized for any length of time with additional species added. Other species can be added on a trophy fee basis.